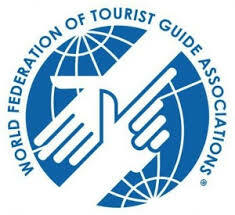 As each and any tour needs to be determined with the individual guest, a written agreement between the tourism partners will also decide the guide fee, referring to topic and length of tour. 1- I agree with each guest on an individual programme. The invoice is prepared and written according tax regulations in Austria and needs cash payment.